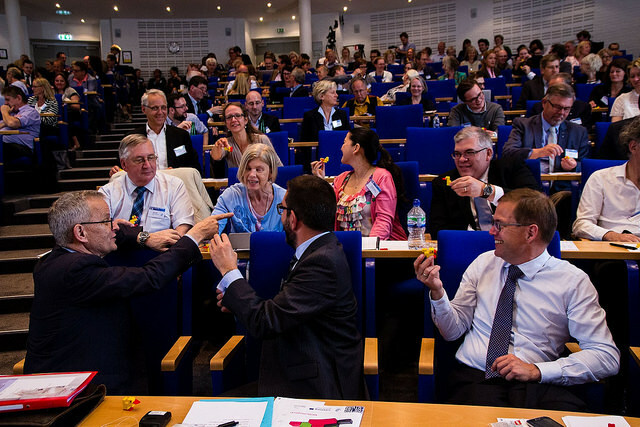 Following a long tradition, the CPMR North Sea Commission will next year organise a joint conference with the Interreg North Sea programme. The NSC Annual Business Meeting will be held alongside the conference. The aim of the joint North Sea conference is to increase exchange between policymakers and project partners for the benefit of both. 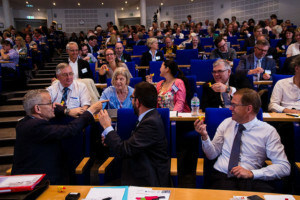 The conference programme typically consists of presentations of the Interreg programme and current projects, project pitches, study visits, insights into policy areas, and plenty of networking opportunities. Next year’s conference is planned for 28-30 June, starting with the NSC ABM. It will be held in Göttingen (DE), by kind invitation of Lower Saxony, the new member region of CPMR and the North Sea Commission. Lower Saxony (German: Niedersachsen), with eight million inhabitants, has the fourth largest population and second largest land area in the 16 Federal Laender that make up the Federal Republic of Germany. Its capital is Hannover. In the work of the North Sea Commission, Lower Saxony will be represented by the Regional Development Office of Weser-Ems, the NUTS 2 region situated at the North Sea and bordering our members Bremen and Noord-Nederland.